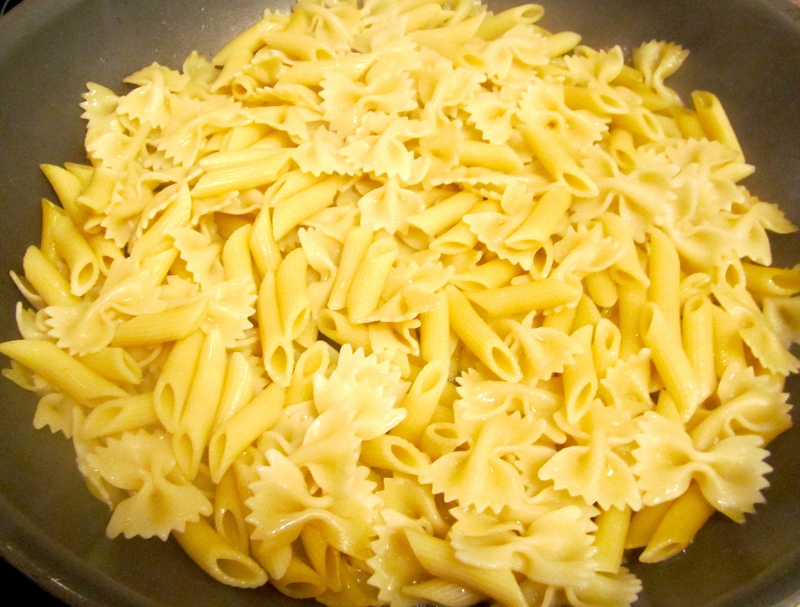 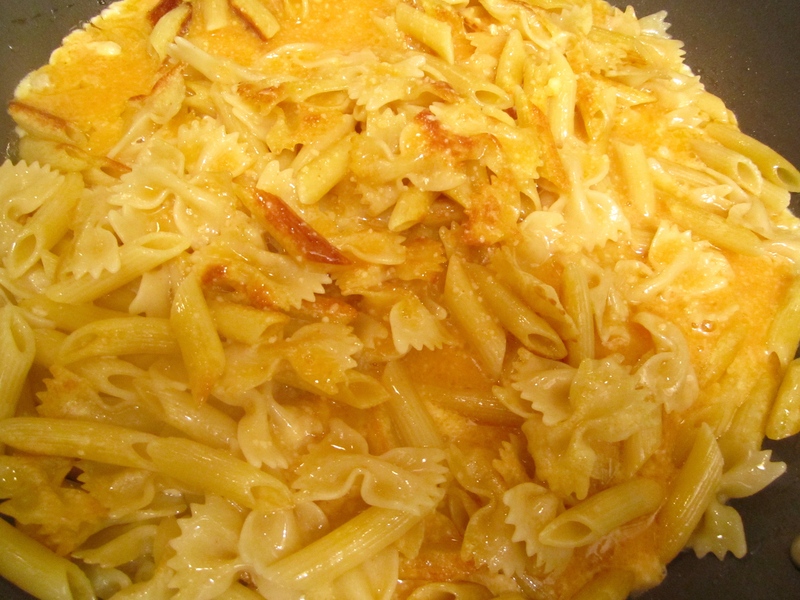 Had leftover pasta from yesterday and did not feel to have a big production. 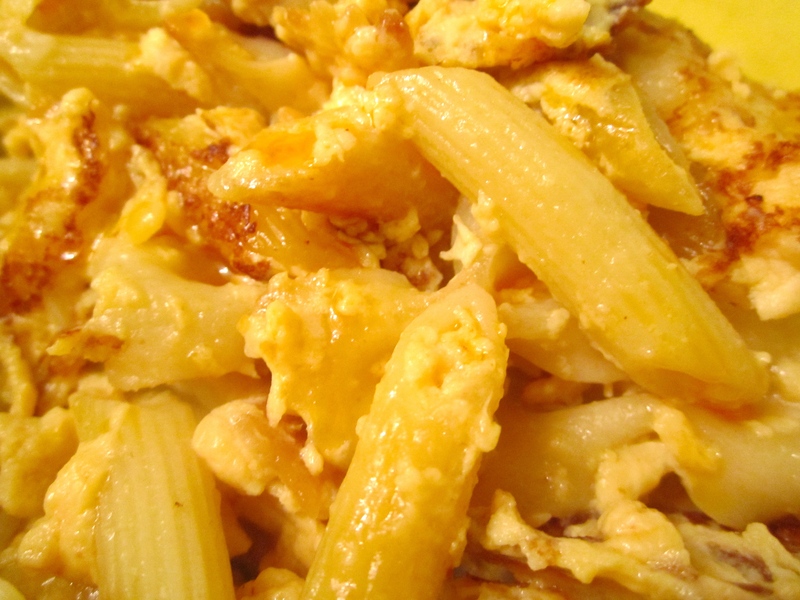 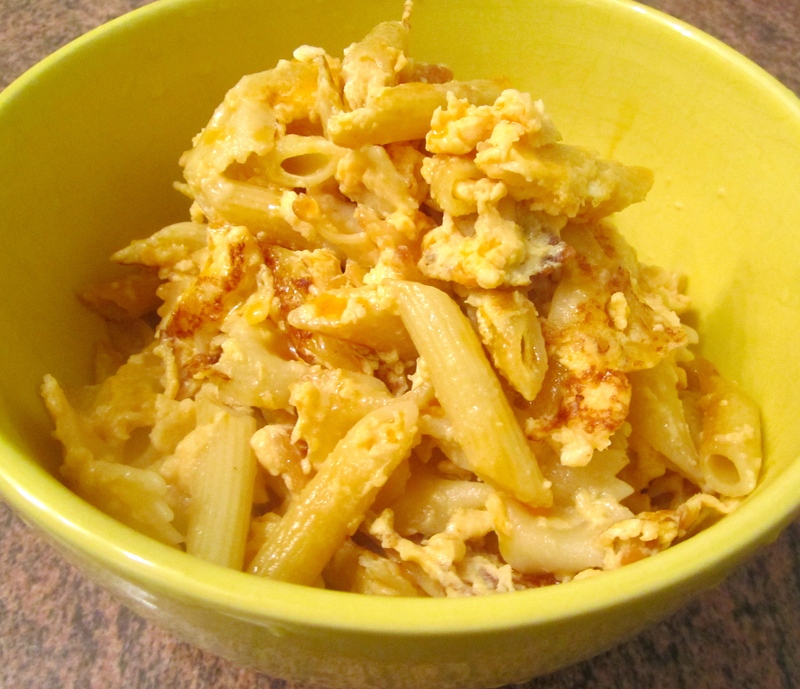 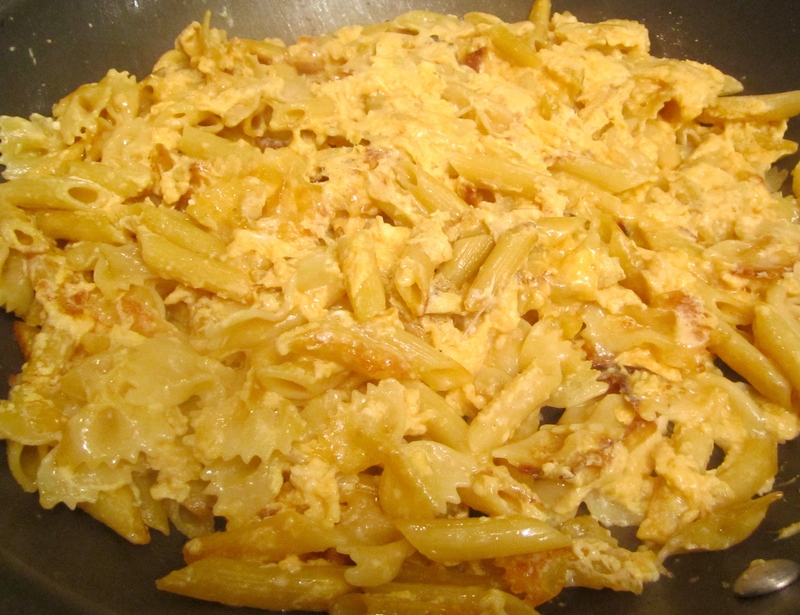 This hit the spot : Pasta, butter, eggs, kosher salt, sriracha, garlic powder. 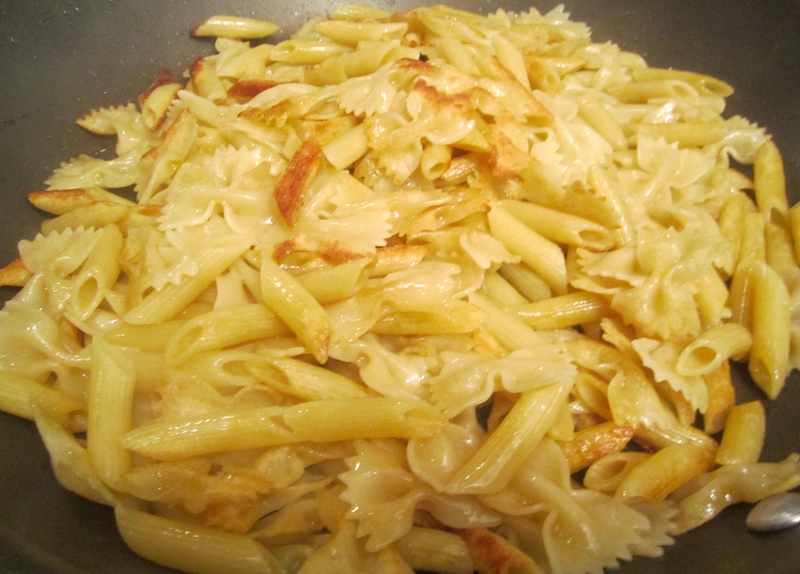 (Must use yellow china, no other color or garnish unless it’s yellow :-).